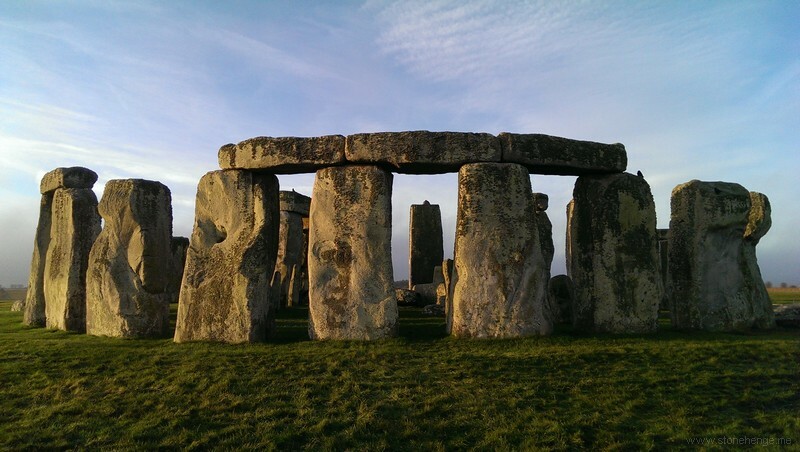 The current Stonehenge World Heritage Site Management Plan is under review and we want your help! Stonehenge and Avebury World Heritage Site (WHS) was inscribed onto the World Heritage List in 1986, one of the first seven from the UK. The Stonehenge part of this WHS covers 26 square km centred on the Stonehenge monument stretching from the Packway to Lake in the Woodford Valley and from the A360 to the A345. The WHS is managed by a partnership of public bodies, landowners and residents who meet regularly to discuss progress on the Management Plan which is the document which sets out the main issues for the WHS and actions to protect and enhance its “outstanding universal value”. A WHS Coordinator oversees the implementation of the Management Plan and reports to the WHS Committee. The last Management Plan was produced in 2009 and there was a great deal of high profile public consultation at that time as it coincided with a complete review of the location of the Stonehenge visitor centre following the decision of the government not to fund the proposed tunnel for the A303 at Stonehenge. It has been decided by the steering committees of both parts of the WHS to produce a joint Management Plan for both Stonehenge and Avebury. Many of the issues are similar for both parts of the WHS and we are currently working on joining together more closely the management of Stonehenge and Avebury which have been managed separately until now. Avebury started work on their management plan last year and this year it is Stonehenge’s turn. As it is only 4 years since the publication of the last management plan it is not expected that it will be radically different, more an update of the issues and a review of the action plan. We would be very pleased to hear your point of view and to facilitate this there will be drop-in sessions when you can talk to the Stonehenge WHS Coordinator, Beth Thomas and discuss your issues and aspirations for the World Heritage Site and the community who live and work in and around it. Sessions are being held at the end of October at: Durrington Library Wednesday 23 October 2 – 5pm, the Bowman Centre 24 October 12 – 3pm, Amesbury Library 24 October 4 – 7pm, Shrewton Recreation Hall 29 October 10am – 1pm and Salisbury Library 29 October 4 – 7pm. We can’t promise to include all your suggestions into the new management plan but we would love to hear your thoughts! If you can’t attend why not complete this questionnaire and email or post it back to us? If you want to find out more please contact Beth Thomas, Stonehenge World Heritage Site Coordinator. I agree, these remains are not meant to be viewed, they should be in the place that they were laid to rest. I don't have a problem with other items being displayed, because it is of historical interest,but human remains are a different thing altogether, they do not belong in a display cabinet, and I wouldn't want to see them! It is both disrespectful & in bad taste. Why is the displaying replica's is not viable? I will not visit this centre if the human remains are displayed. I consider it grave robbing to make money, and morally wrong. Displaying remains of the dead shows no respect for the customs and culture of those who buried them or the bodies of the dead. Replicas could be used instead in any case! Like many, I am against the public display of the PEOPLE-not simply objects of curiosity-whom have been found buried at/near Stonehenge. These PEOPLE were buried according to the beliefs and customs of their time. The fact that time has passed is irrelevant. Respect should still be the watchword of those involved in any dealings with human remains. Why not put an end to the whole of this struggle, simply by utilising replicas? This is OBVIOUSLY the correct, respectful, moral way forward! wrong wrong and more bloody wrong ..has anyone got respect for the dead anymore..3d scan the bones and use a 3d printer to replacate them..return the bones back to the stones..